BenRoyal TV Now Accepting Content! ESSINCE is Now an Author! Order "Making it in the Midwest" by Essince and Big Heff here and learn the Music Industry! Contact me today to Reach Thousands across the Globe! 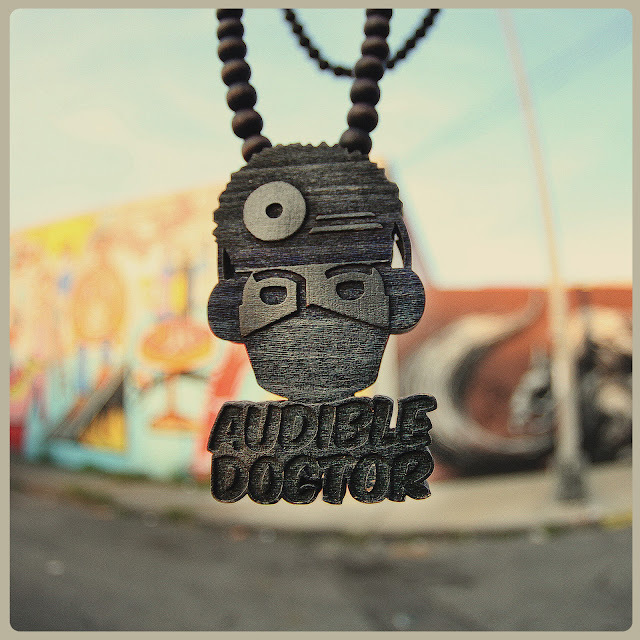 Audible Doctor is back with the newly released Deluxe Version of his 2012 "Doctorin"executive produced by Large Professor with 5 brand new unreleased tracks! 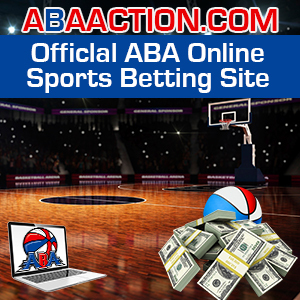 Listen below or $upport Audible Doc at the links below. 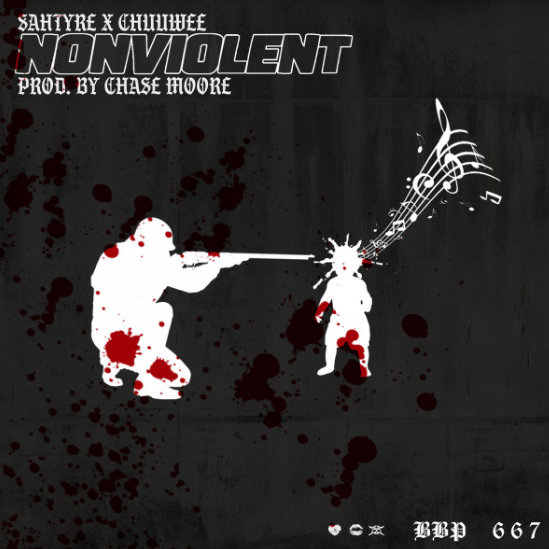 Shout out to my guy Sahtyre on his new release with Chuuwee produced by the other homie, Chase Moore. I keep my phone on DND. I got like 25 people saved in my "favorites" and that's the only phone calls or text messages I even get a notification from. I'm not concerned with constantly being connected to the world wide web as much as I'm trying to be connected with the moment I'm living in. I think art is about being yourself and doing whatever it is you do without thinking too much about it. 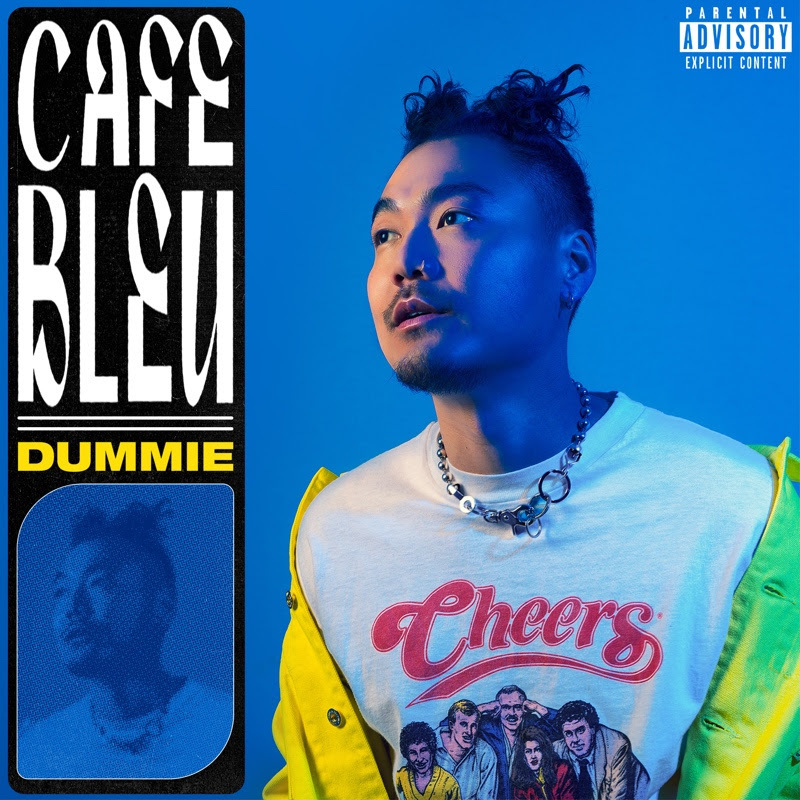 K-Town, L.A. emcee Dummie (fka Dumbfoundead) just dropped his 10th solo project, Café Bleu. "The milestone release is a nod to his evolution as an artist as he is free to venture out with progressive unconventional sounds that pay tribute to the kind of tolerant community we’re all looking for…the one where we are accepted as we are." Dummie is also making his big screen debut in the Eminem produced satirical film Bodied. Starring as a seasoned battle rapper named Prospek, Dummie coaches the outsider about the in-your-face rapid fire street battles. The film has already won the Toronto International Film Festival People’s Choice Award as well as Fantastic Fest’s 2017 Audience Awards. Bodied has been met with critical acclaim earning a 92% positive approval rating from Rotten Tomatoes and rave reviews from RobertEbert.com, LA Times, Slash Film, The Verge, Coming Soon, Joblo and The Globe and Mail. I'm definitely going to check it out. As you should check the new EP.